At Spanish Fly Media, we unleash creativity by pushing the limits, going against the grain and delivering high-quality work under any budget. We think BIG. Truly New York. Based out of Brooklyn, New York, we are a creative digital media company specializing in bringing your ideas to life. A one-stop-shop for audio and visuals. 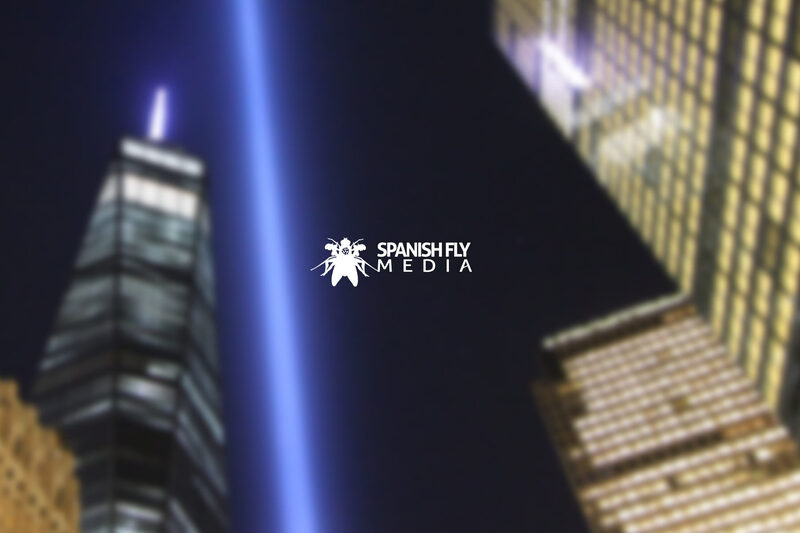 At Spanish Fly Media, we spawn life through all media. We storyboard, film & direct music videos, photo shoots, produce, compose & record audio projects. From Eyes to Ears. At SFM, we have written & produced compelling short-form music videos & films as well as provided the sound design & scoring.